The people at Putsch Racing bring you the functional street legal replica of the 1989 Tim Burton Batmobile. 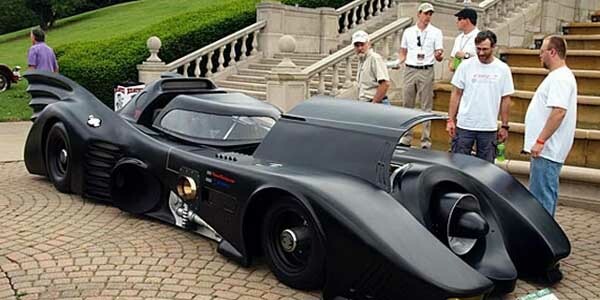 As if the accuracy wasn’t enough, this beauty even has has something that the original batmobile didn’t – a military grade Boeing turbine engine that gives the car speeds of up to 180mph. 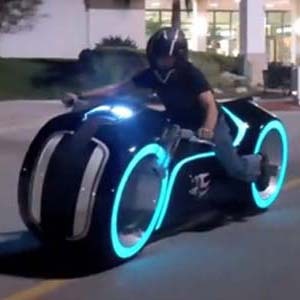 The vehicle could’ve been even faster if it wasn’t for the drag that makes it hard to handle at high speeds.